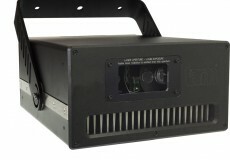 Tarm DOT is a DMX multi effect projector with a great white balance and unique glass effects. It’s a pure diode solution with analog color modulation and a guaranteed output power of 3’900 mW. 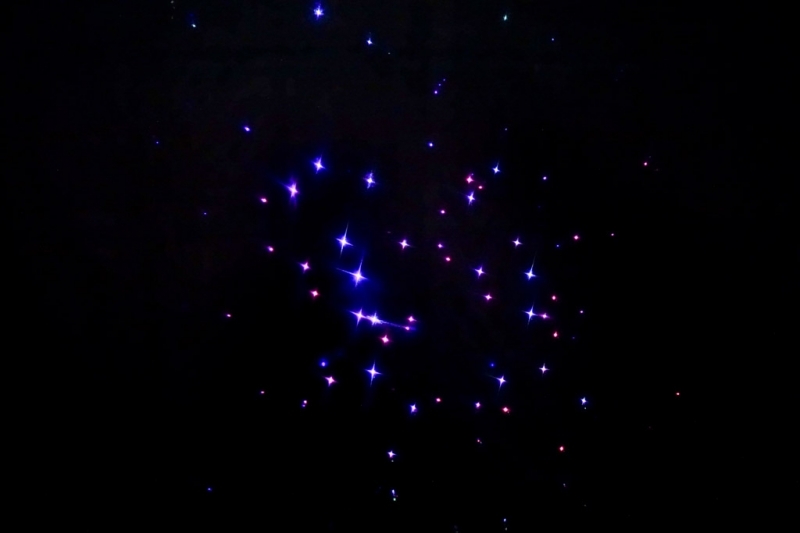 Amongst others, the tarm DOT can create the ‘Microstar’ effect, which simulates a starry sky, just like it was a real one: In white light or in many different color shades. 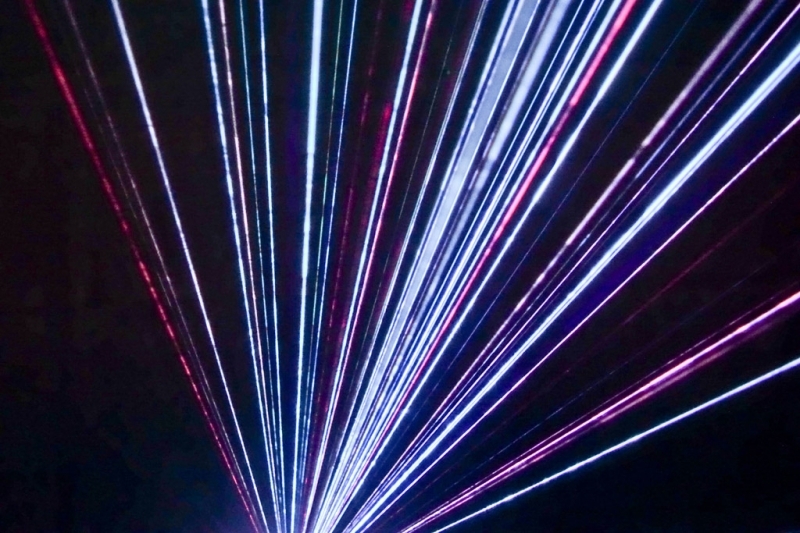 Besides the Microstar effect there are other optical effects built in that can be triggered similarly to an optical bench. The control of the tarm DOT is through DMX, so no laser software is required. 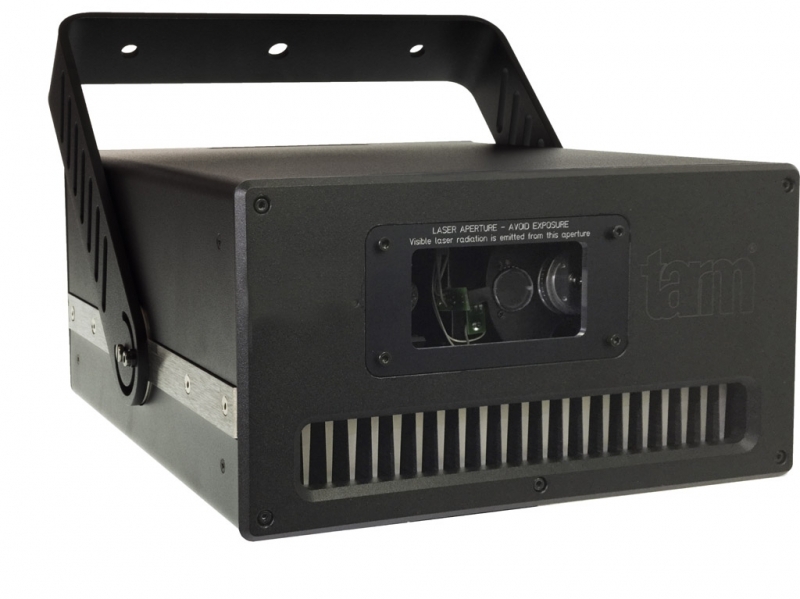 This allows for easy integration to existing setups, especially also on large stages and at large scale productions. The tarm DOT is equipped with optical/glass effects, which means that the projections are flicker free, as no moving parts, like scanners, are used for creating the display. 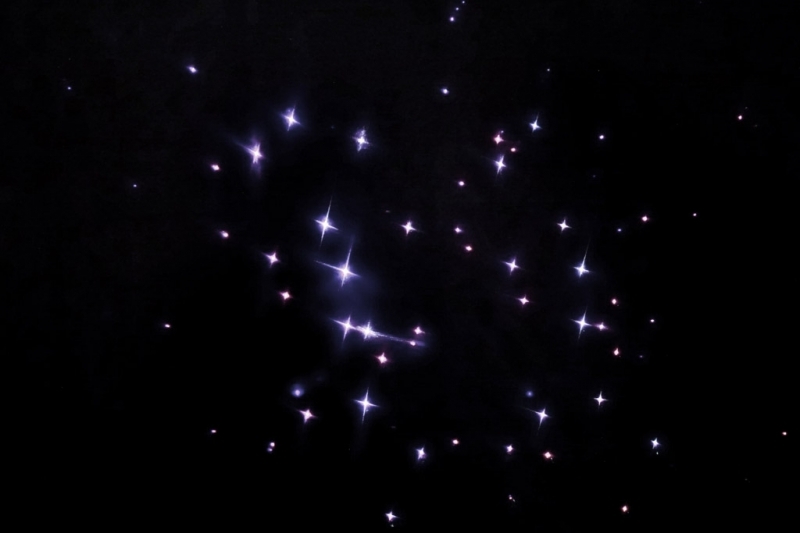 These effects are built-in: Microstar (starry sky effect), Grid narrow (50° angle diffraction, suitable for long distance projection), Solid Line (120° deflection), Line Effect (dotted line, 90°). The effects being optically generated makes them particularly suitable for TV productions. Due to the analog color modulation it is possible to get up to 160,000 color shades, including white. Furthermore Tarm DOT is equipped with a red (1’200 mW / 638 nm), a green (1’000 mW / 520 nm), and a blue (2’200 mW / 450 nm) diode laser source. 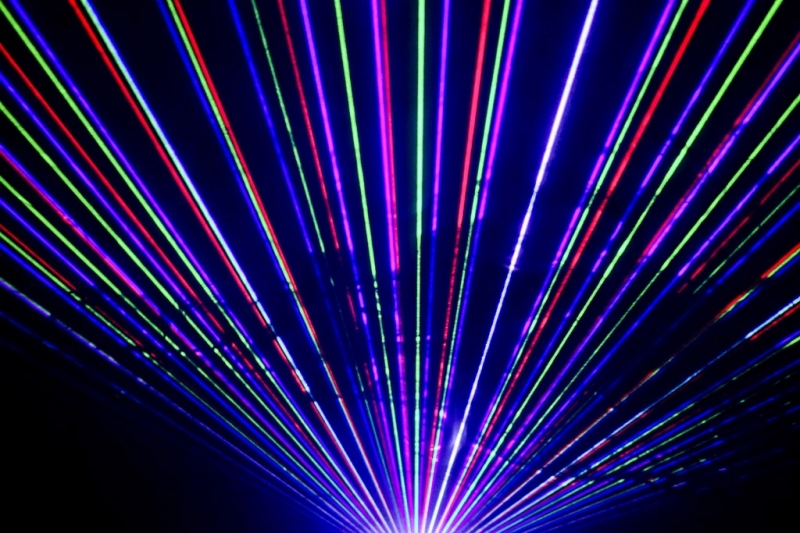 A four level zoom lens allows for zooming the laser projection and thus adapt it to the requirements of the venue. The laser systems have a compact housing, thus they’re easily integrated into existing lighting setups and existing room concepts. Due to the durable mounting bracket, the Tarm DOT systems can be mounted in standing and hanging position, thus it is possible to hang the units from a truss or mount them on top of a stand. The tarm DOT is also available as moving head: In combination with the RTI Velox, the tarm DOT can be exactly positioned with infinite PAN and TILT angle.